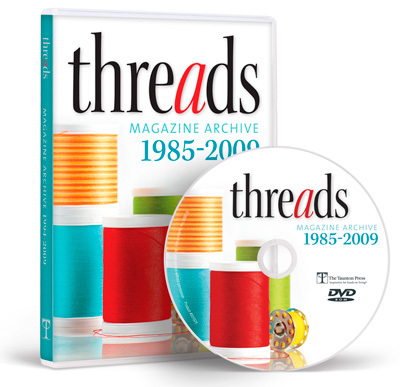 I don't have to worry about missing a past issue of Threads - 146 issues are included in the DVD archive. I recently began working at Threads and I’m in the process of moving to Connecticut from upstate New York. Shortly before I started my new job, I had a few suggestions from the Threads staff for reference material. Now I’m hoping for more recommendations from the Threads community. In my new apartment, I’m going to have something I’ve always dreamed of: A room I can devote to projects. That means at least two bookshelves and a computer, I’m thinking. The 2009 Threads Magazine Archive – it’s installed on my work computer, and I received a home copy my first or second day here (nice bonus!). Maybe I am slightly biased, but in my opinion there are two qualities that make the archive fantastically useful. One is the level of detail. It covers all the material of a comphrehensive sewing reference, and each article is a stand-alone piece as well. It’s a feat you could never fit into a single book. Two, it’s searchable! There is nothing like finding what you need to know quickly. 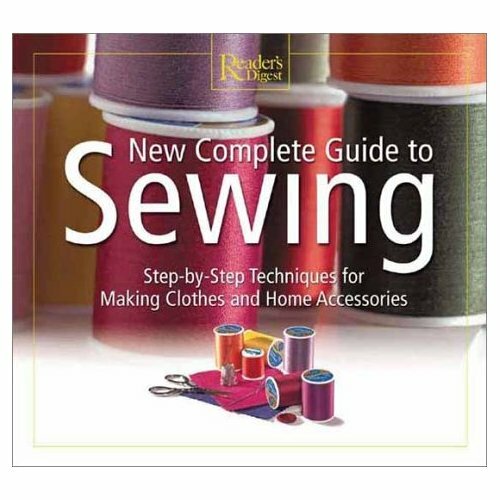 The Reader’s Digest New Complete Guide to Sewing covers all the basics. I’ve been working on reading a few pages a night. I’ve been a little busy – so I’m only up to Chapter 2, “Cutting.” I like the clean illustration style, the no-nonsense photographs, the chunky nuggets of information, and the plain language. 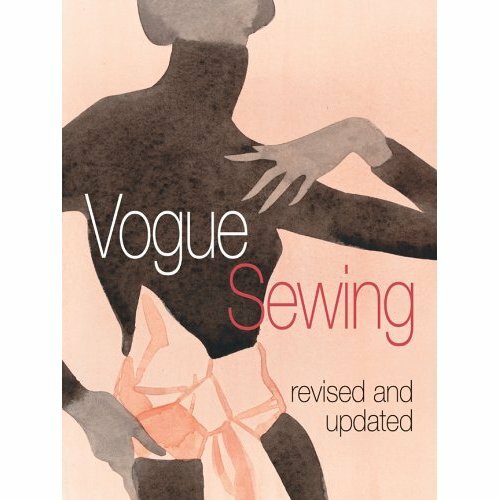 Vogue Sewing, Revised and Updated – I’m finding that this is an essential companion to the other references I’ve mentioned. While it may not offer detailed step-by-step techniques, it does have a thoughtful overview of a variety of essentials, including fashion principles, pattern fundamentals and many, many sewing techniques. I know that I can check it to find a thoughtful definition of a term, or an concise explanation of a construction detail. Please comment and let me know your reference recommendations. I would love to hear about the guides Threads readers consider definitive – Threads itself is a given, of course! I will revisit this topic soon and share your recommendations. Twenty projects are scattered throughout the reference content in the Reader's Digest New Complete Guide to Sewing. 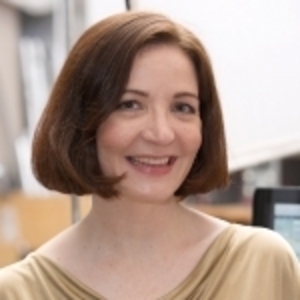 In Chaper 1, Vogue Sewing includes directions for a "fashion analysis," or how to select the best garment and accessory designs for your height and shape.